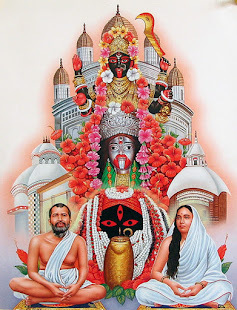 Dear reader(s), at the moment I am working on Bengali to English translation of Kalika Purana, where the anecdote of Sati, Her origin, life and epilogue have been documented. 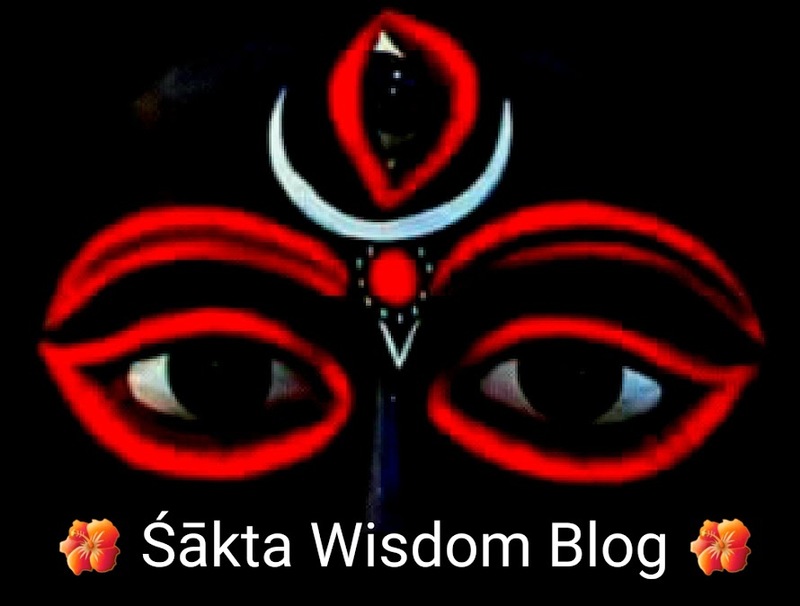 While translating the anecdote of Sati, I noticed that there are stark similarities between Daksha's daughter Sati and Brahma's daughter Sandhya. Note that beheading of Prajapati is an important feature of Sati's anecdote. We are all familiar with Sati and Her story. In all versions of Sati's anecdote, Sati commits self-immolation when dishonoured by Daksha. Sati was born Uma, the daughter of Prajapati Daksha. Sandhya was daughter of Prajapati Brahma. Sati was insulted by Daksha in public. Sandhya was sexually abused by Brahma. Sati, unable to bear Shiva Ninda, self immolated with Her Yogic fire (in some versions Sati ejects Her Pranavayu through Brahmarandhra). Sandhya at Vashishtha's advice appeased Shiva through penances and immolated herself in the Yajna fire at Sage Medhatithi's monastery. Sati's death was avenged by Rudra, whose attendant Virabhadra beheaded Daksha. In Sandhya's case, Rudra, either Himself or through Kala Bhairava, punished Brahma, either by rebuking or by beheading. Sati was reborn as Himachala and Menaka's daughter Kali, who is addressed by Her titular name Parvati. Sandhya was reborn as Arundhati, who was adopted by Medhatithi as his daughter. Sati's relics are worshiped in Shaktipithas. Sandhya is worshiped as Pratahasandhya (dawn) and Sayanasandhya (dusk). When Rudra, carrying Sati's corpse roamed around like a madman, Vishnu dismembered Sati's corpse with discus/arrows (in Kalika Purana version Brahma, Vishnu & Shani enter Sati's corpse and rip it apart inside out: in Yogini Tantra version Sati's corpse rots and Her limbs come apart on their own). When Sandhya immolated herself, her body shot skywards and was severed into two halves by Surya. He tied upper half (Usha) to the front and lower half (Sandhya) to the rear of his divine chariot. 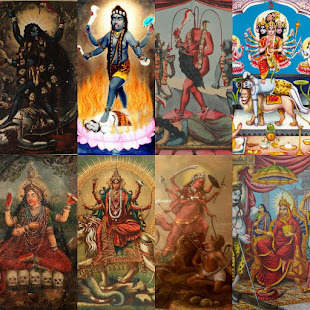 Kali is dutiful wife of Rudra, and can easily distinguish between real and fake Rudras (as in Jalandhara's case, who came to trick Kali by disguising as Rudra). Arundhati is one among Panchasatis (Sati, Arundhati/Anusuya, Sita, Gandhari & Savitri) and at Rudra's request, she guided Kali regarding duties of a wife on their wedding day. Kali's son Ganesha is the scribe of Mahabharata. Arundhati's great grandson Vedavyasa is author of Mahabharata (Arundhati's son Shakti was father of Parashara; so she is grandmother of the later). These are the ten points of similarity I noticed. Have you? Therefore, the mystery of the two daughters of Prajapati is solved.